Baseball Alberta member associations offer co-ed programming for girls to play baseball starting at the age of 4, some associations with higher quantities of female players are forming ALL girls teams. Contact your local Association soon with any registration inquiries. 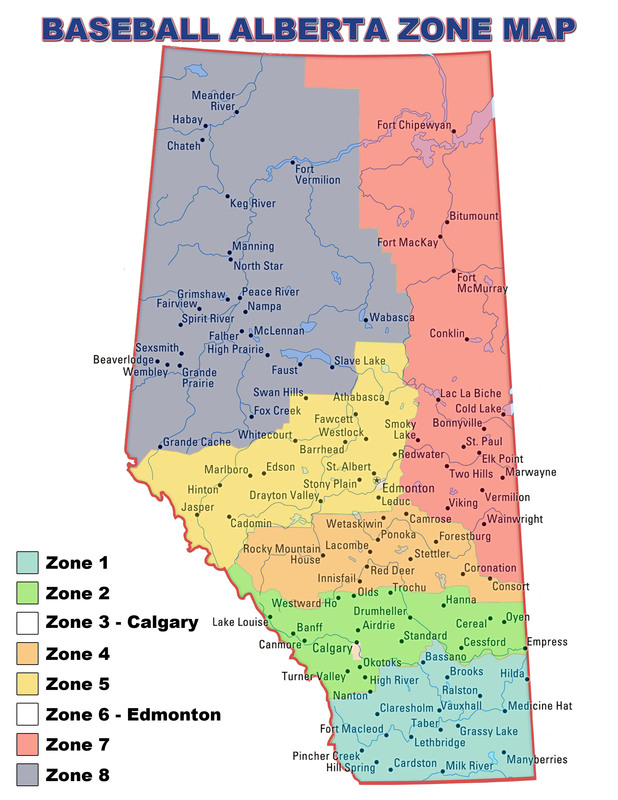 Please see the Baseball Alberta Zone Map below for a list of Associations.